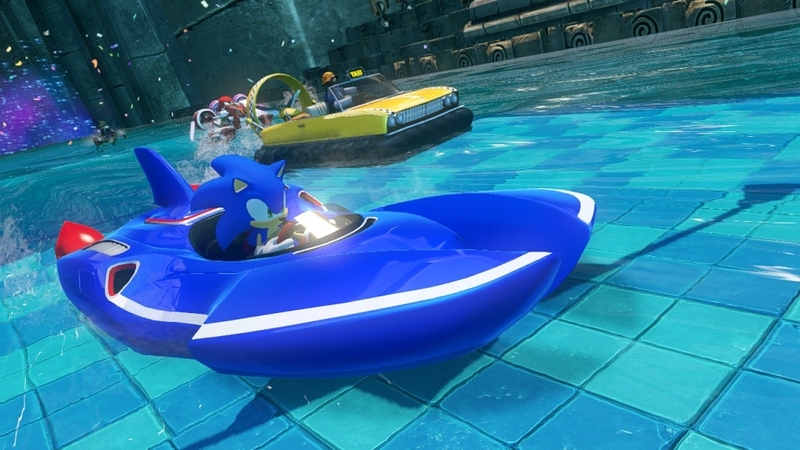 It’s not just a race. 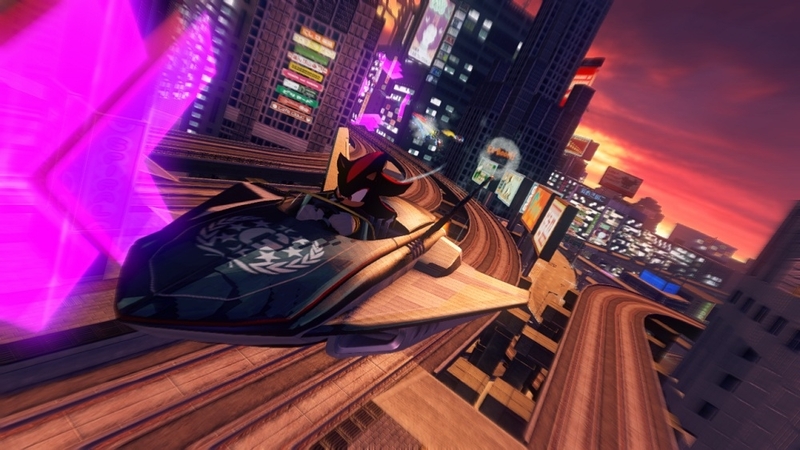 Take on World Tour mode in your incredible transforming vehicle and discover new tracks and challenges to master. 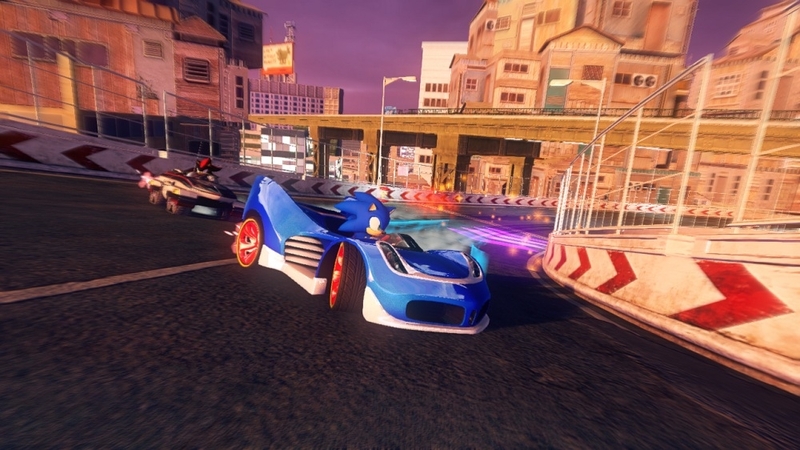 Then take the race against your friends, beat them in exhilarating four player split screen, ten player online or even take the split screen gaming online. 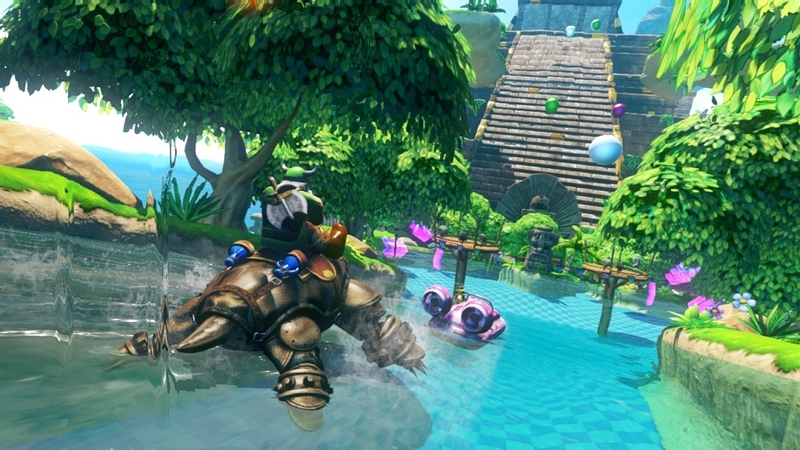 Choose a normal race or challenge them to a battle in a multitude of exciting arenas across land, water and the air. 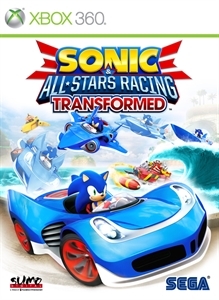 It’s not just racing, it’s racing transformed! 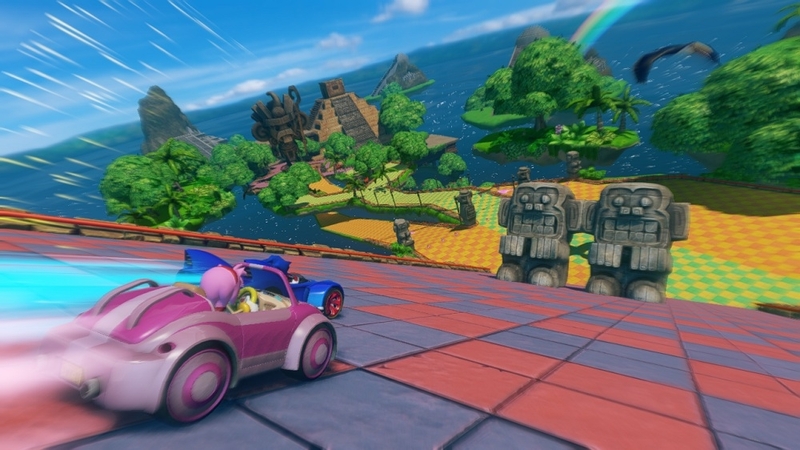 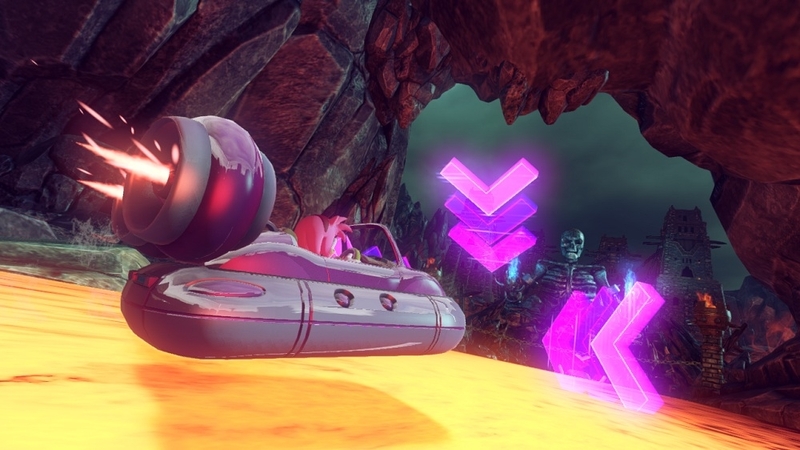 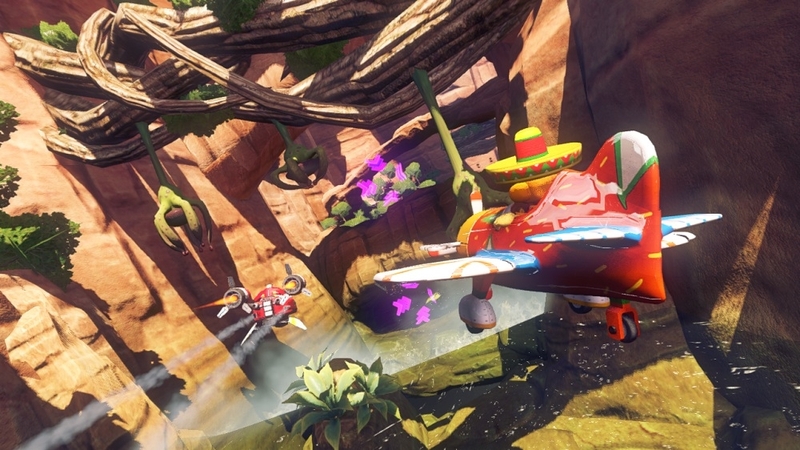 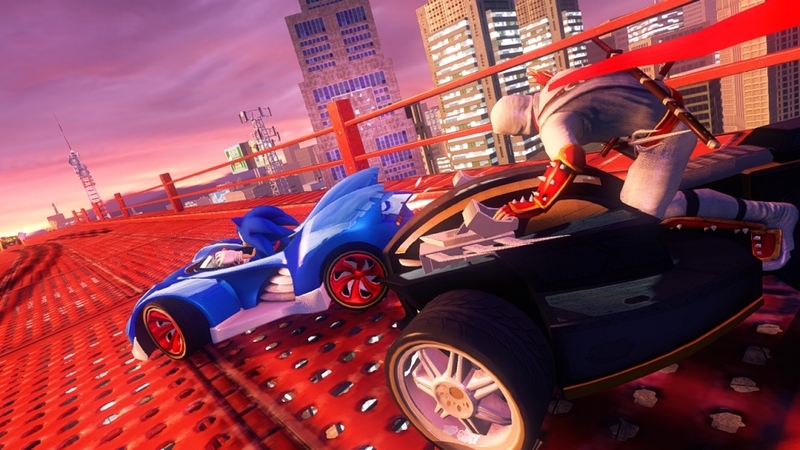 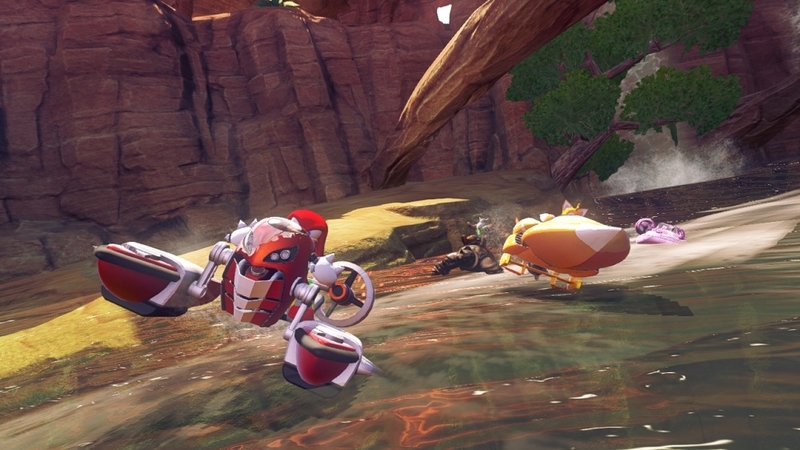 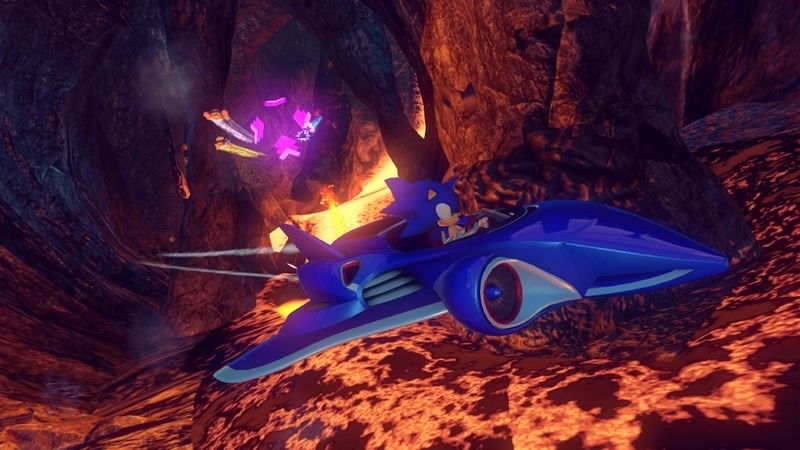 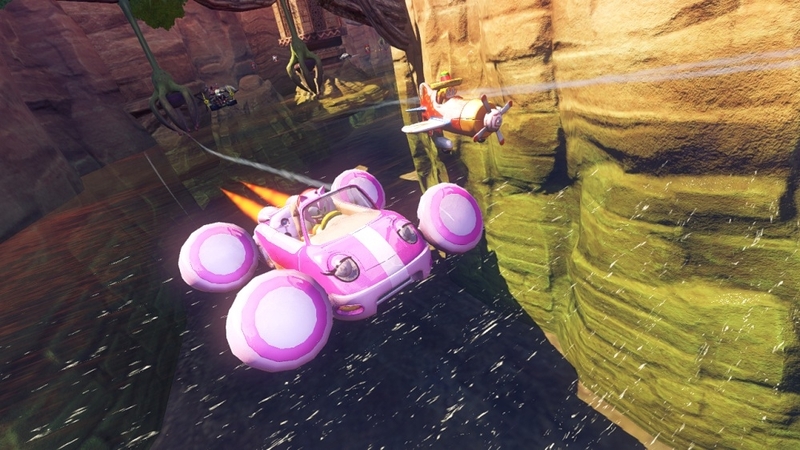 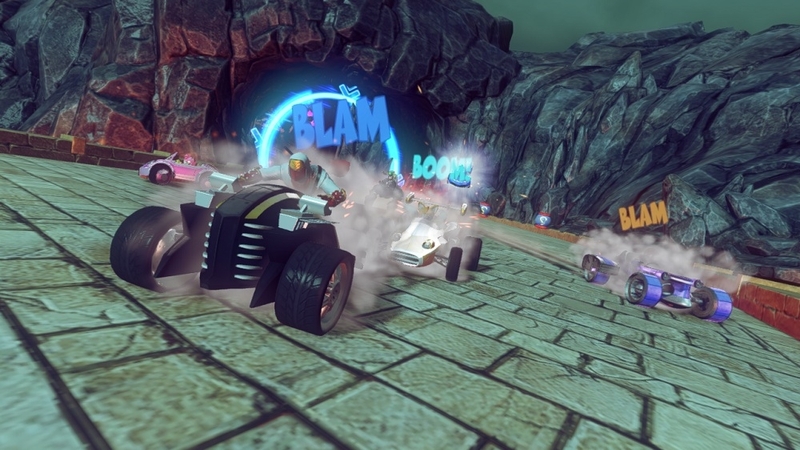 Download the E3 trailer for the upcoming Sonic & All-Stars Racing Transformed!